If you are a tech enthusiast or spend much of your time on net surfing about your favorite games and movies, then you must have a hint of a bug that affected many of the users and frozen thousands of browsers using the download bomb trick. The Chrome users can better relate to it. The trick led the user to thousands of downloads from a single booby-trapped web page. It further escalated the system RAM and CPU usage quickly and ultimately resulted into a frozen browser. Read: Flutter Vs. React Native: Which Is The Best? 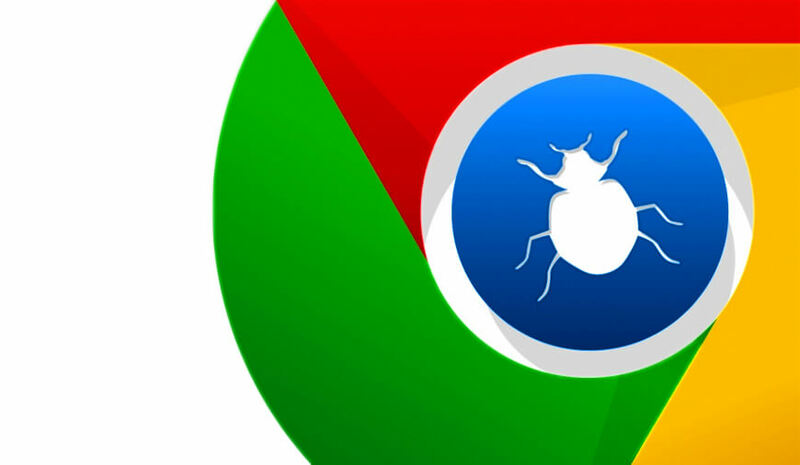 The bug in Google Chrome was first spotted by Malwarebytes earlier this year, and at that time, it was only affecting Chrome browser. The report made the Google release a fix for the browser version Chrome 65. Thankfully, the bug was crushed for that time. But according to a recent report, the bug has made a comeback, and this time, the carnage is not just limited to the Chrome browser, but it is also reproducing in Firefox, Brave, Opera, and Vivaldi. Interestingly, the Edge and Internet Explorer users are being spared of this attack. This time the bug has hit the users of Chrome 67. Last month, some users commented in the original bug tracker about the return of the “Download Bomb” Bug. Read: Android Vs. iOS: Which Platform Is The Best? If we go by the comments, there is no word on the Chrome 67 update. Google will try to push all the anomalies in the browser version Chrome 68 which is expected to be released soon. Read: What is Blockchain Technology? The issue can be tackled temporarily by bringing Task Manager into play. If you see your browser hanged, open the Task Manager, kill the browser process, and your web browser will act normal again.